Excellent value for money. 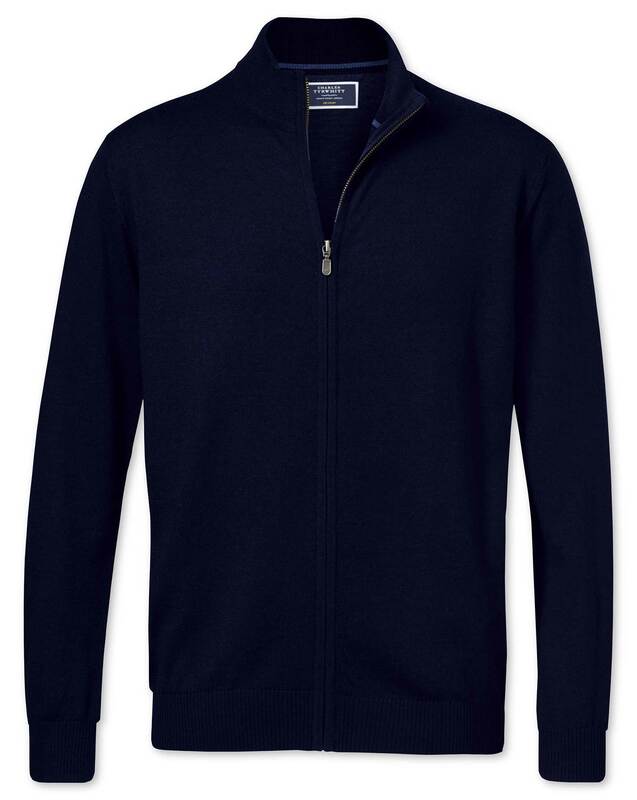 merino is lightweight but warm. ideal for this time of year - also0 being a zip through it doubles as a polo neck. ideal for layering in our cold weather! Great fit , feels very nice on and very light.